As the Military College of Georgia and a leadership institution, we strive to produce leaders that can assess situations, make decisions, and lead those in their charge, regardless of the career path they choose to pursue (military or civilian). But don't just take our word for it. Check out some of those who have been in the Corps of Cadets at UNG and learn about their journey. 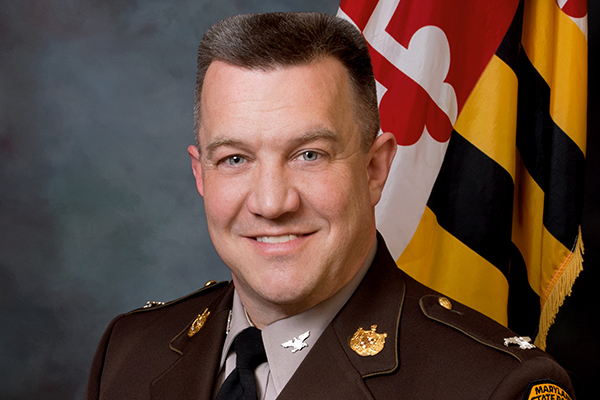 After being a member of the Corps of Cadets, Dan Emmett commissioned into the Marine Corps and spent 21 years in the Secret Service. 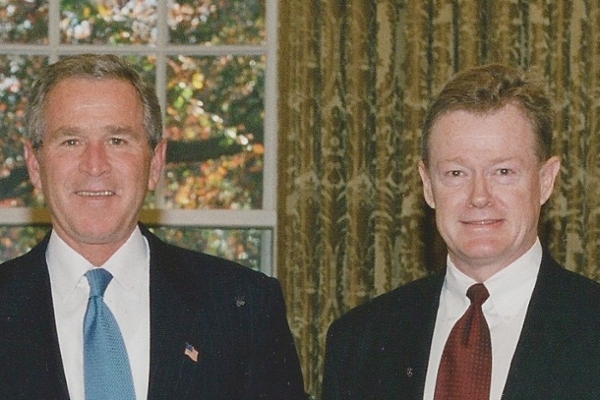 Learn more about his service to his country. Ben joined the Corps of Cadets when he first started as a student at UNG. 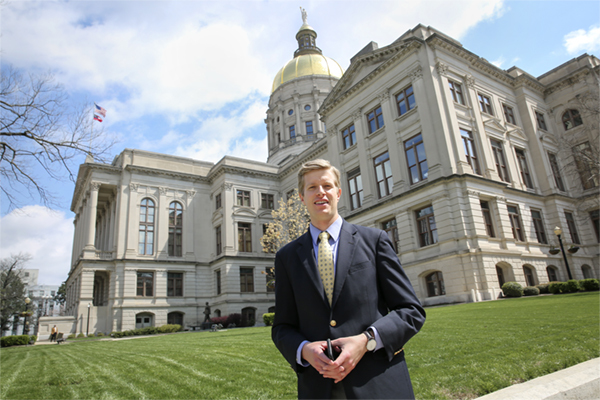 Now he is UNG's executive director of government relations and economic development. Learn more about Ben's career path. 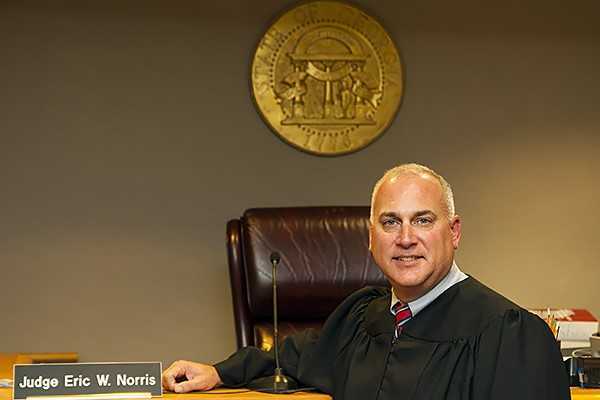 When Judge Eric W. Norris graduated from Oconee County High School, he earned a Georgia Military Scholarship to attend the University of North Georgia. Learn more about his time as a cadet.